With Macau's thriving tourism industry, the quality of local cuisines keeps rising nowadays. Dining has become a significant element of Macau tourism. Both from Macau, Chinese Chef Che Hoi San and Western Pastry Chef Jeffrey Lao share the same dream – to cultivate a new wave of local chefs with their own experience and passion. They are determined to let the world know Macau is capable to raise local top chefs who can present the taste of Macau to guests from around the world. Success is often rooted from extra efforts and time investment with one's strong determination to make a breakthrough. Executive Chinese Chef Che Hoi San of Future Bright Group joined the Chinese culinary field when he was young. He recalled how he started his job by learning every basic skill in kitchen. Within three-year time, he got promoted from a chef assistant to a major chef when he turned 18. Since then he kept working as a Chinese chef for over 20 years. He went through many challenges before he came to his achievements today. Che loved working in the catering industry and devoted his youth and passion to his chef life without hesitation. During vacation, he enjoyed a stroll at fresh food markets or went on gourmet trips with his coworkers for inspiration. He created innovative Chinese dishes and signature delicacies for Macau. He was dedicated to setting an example for the new generation and training local chefs. In the past years, Chef Che joined various competitions with his team to raise their team spirit and sharpen young chefs' skills. 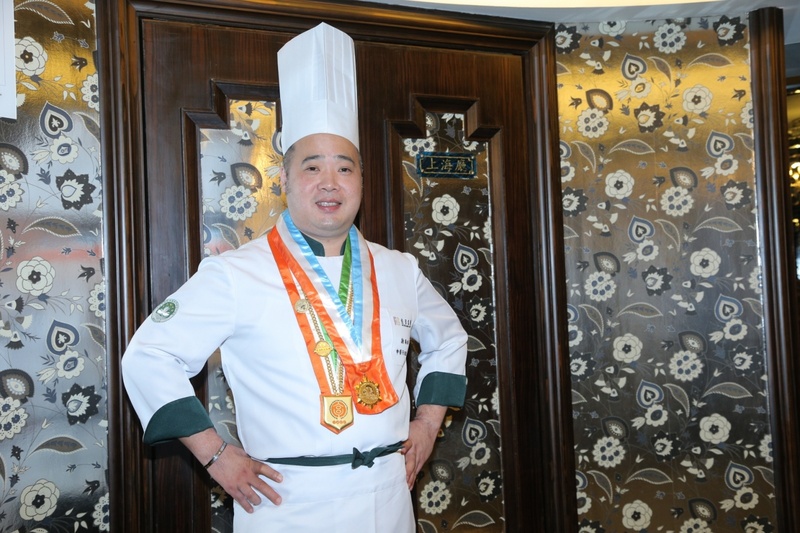 He and his team members won numerous awards in international Chinese culinary contests. These had all become their precious experiences. Che stressed that it is a great time for young people to join the chef profession with abundant opportunities and high regard nowadays. Jeffrey Lao is a highly-gifted pastry mentor even though he is just 25 years old. He keeps studying to upgrade himself while teaching. 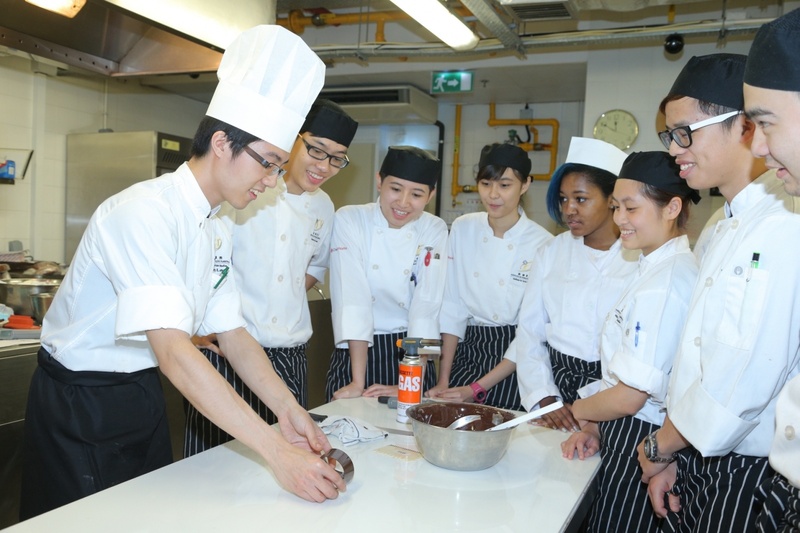 Graduated from the Institute for Tourism Studies (IFT) with a bachelor degree, Lao grew deep interest in desserts during his internship and decided that this would become his career course. He now works as a mentor in IFT's Tourism and Hotel School, responsible for teaching pastry and bakery practice courses. As a Western pastry chef, Lao got promoted to his mentor position within three years because of his determination and clear goal. He chose to work in kitchen without a second thought for office jobs. He shared about his quest of perfection which motivated his perseverance at work regardless of long working hours and moderate pay. He once experimented on baking perfect Macaroons for half a year and he was scrupulous about every step. Having won many chef awards, Lao felt alone on his career path with few people joining the field. Many talents in Macau tourism, hotel and catering industry were non-locals. Believing that more locals should become chefs, Lao quitted working as a chef to become a mentor half a year ago, devoted to training local Western and pastry chefs. Looking back upon the time when he just graduated from high school, he was uncertain about his future path. It was only when he came across pastry in IFT that he unveiled a wonderful chapter in his life. Born and raised in Macau, Lao wished to inspire local talents and attract foreigners to come to learn cooking in Macau so as to spread Macau's delicacies and gastronomy worldwide. He believed IFT's systematic culinary management courses offer great learning opportunities for students. As a young mentor and one of the pioneer pastry chefs in Macau, he enjoyed Smartphone games as a way to relieve his pressure just like many other youngsters. 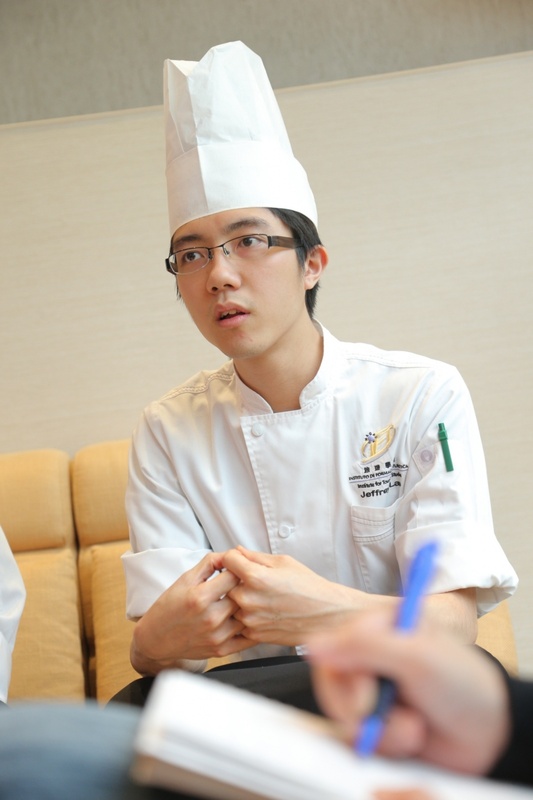 He believed that Macau will give birth to more local chefs and young mentors in future. Gas, a student of Lao's, was inspired by his family to pursue a chef career. At first he doubted whether a young man like Lao was qualified for being his mentor but later he was stunned by Lao's passion and talent. As they were close in age, Gas raised questions more actively in Lao's class. More significantly, he learned from Lao that one will ultimately succeed with unrelenting efforts.